New funding and new Fon products! Last year we grew 50%, our network stands at over 12 million hotspots and there are more than 1,000 cities around the world with almost ubiquitous Fon WiFi coverage. But that’s just the beginning! We’re happy to announce that our growth will now be unstoppable since we have just closed a $14 million round! Chipset manufacturer Qualcomm leads this new financing round with its venture capital arm Qualcomm Ventures. And you know what? This new relationship won’t just be fundraising-related! This amazing company is actually helping us with the development of new products based on Qualcomm Atheros chipsets, allowing us to further enhance the social WiFi experience. Stay tuned for more details about it. At the same time, Qualcomm is integrating Fon as a feature via its chipsets, making it easier for WiFi router manufacturers who use their chipsets to integrate Fon.  It means new leading telcos will join the Fon community very soon and very fast! Other investors participating in the round include our existing investors: Index Ventures, Google, Coral, Atomico and Deutsche Telekom. Also these funds will be used to increase our presence in the US as well as to reach into new countries. As you see, 2014 is full of excitement for Fon. We can’t wait to show you how all these plans materialize!